Not many sportspeople manage to have a successful career once they hang up their hat in their chosen field, but David Feherty is the exception to the rule. The championship golfer is now known more for his comedic skills and quick wit on CBS Sports, as well as a number of other gigs after his golf career ended. We’re here to look back further at the early passion, career, and achievements of David Feherty as well as his very public life lived afterward. One problem with being a famous sports star, or any celebrity for that matter, is having to live your private struggles publically. Although David Feherty has had his fair share of struggles, he has never let them get the better of him, whether it’s in wildly successful golf career or his subsequent fame as a TV personality. It’s rare to find someone with such wit and personality who is also a genius at sports, but Feherty has managed to do both. Born in Ireland and now a permanent citizen of the US, it seemed there was very little that anyone could do to keep him from achieving his dreams of becoming a professional golfer. Today, Feherty is still a popular face on TV and has the ongoing support of his wife and family behind him. As one of the sport’s most beloved characters and personalities, it’s fascinating to look back and see just how much he’s achieved. William David Feherty was born in 1958 in Bangor, County Down in Ireland. 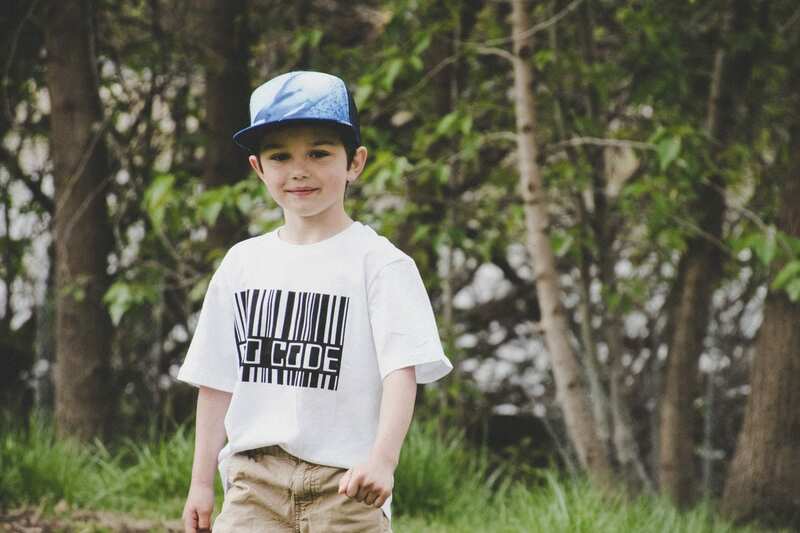 He claims that his name was actually meant to be David and not Wiliam, as his birth certificate would read, but it was because his father was apparently inebriated at the time of filling the forms out and mixed them up. Feherty jokes that this would also seal his fate in terms of his own addiction later in life, indicating that his father was also an alcoholic as he would suffer with himself. Aside from this, he claims his childhood was regular and seemed to also have the quick wit that we know him for today. After spending years practicing as a young kid and teenager, Feherty finally left school at the age of 16 to pursue his passion for golf. He also had aspirations to become an opera singer but after years of training found he was better at golf. 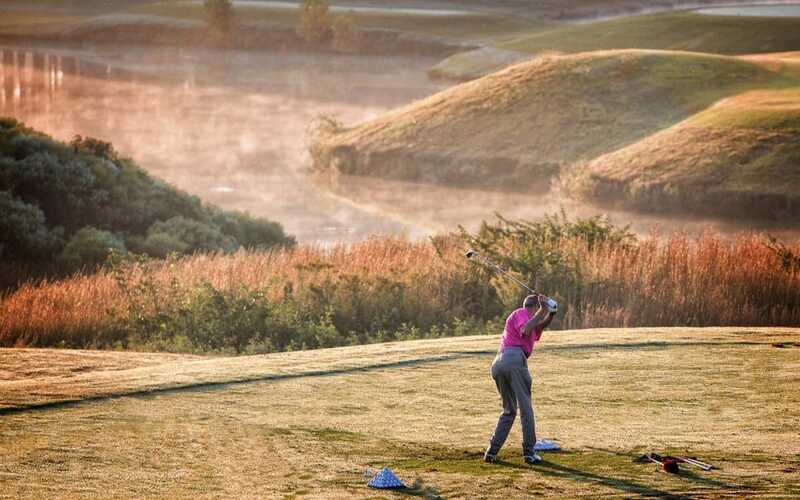 Working for years at various golf clubs around the UK, he gradually improved his score from a 5-handicap into something that could actually make him some money. In 1976, he made the decision to turn professional and spent a few years on the European circuit making a name for himself. David only had around 20 years of professional golf experience, which may seem like a lot but not when compared to some others. During this time, he had five major wins on the European circuit that would cement his name in the world of golf forever. The Italian Open, Bell’s Scottish Open, BMW International Open, Credit Lyonnais Cannes Open, and Iberia Madrid Open were his most memorable wins from 1986 to 1992. He scored other victories like the Irish PGA Championship and South African PGA Championship, among others. Overall, his combined career earnings from playing golf totalled around $3 million and he also played for Europe on the 1991 Ryder Cup team. In 1997, he officially retired from playing golf professionally but would then go on to have one of the most successful careers in broadcasting that the world had ever seen. After his retirement in 1997, Feherty joined CBS Sports as a golf analyst and on-course reporter. He also began contributing to various print media like Golf Magazine as well as having his very own column in Sidespin magazine. In 2011, the Golf Channel gave Feherty his own show called Feherty and the show is still a very successful program today, even being nominated for an Emmy before. He has also written numerous books that appeared on the New York Times and Booksense best selling lists, including A Nasty Bit of Rough and David Feherty’s Totally Subjective History of the Ryder Cup. 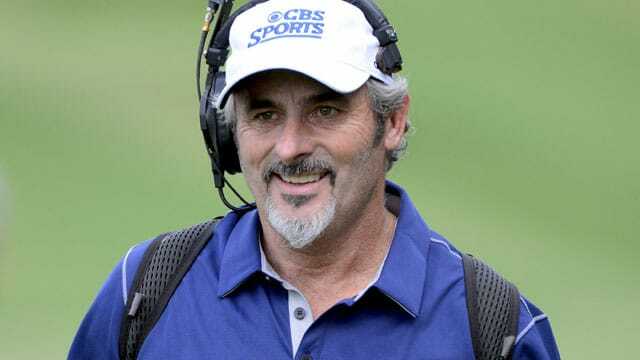 Along with his role on CBS Sports, Feherty is also an announcer for Tiger Woods during his EA Sports PGA Tour showcase. He has various other hosting gigs and appears in advertisements for Cobra golf company among many other events. Although he had a successful golf career, it appears that his real talents are with entertaining others. Whether it’s his numerous book deals, TV spots, or hosting his own show, David has proven that he has humor, humility, and wit to last in show business. Perhaps what earned Feherty so much of his success is his willingness to be open with fans and the public about his personal life. Before marrying his current wife, Anita, he was married to a South African beauty queen, Caroline Feherty and the pair have two sons together. When he married Anita, they had another daughter, and together with Anita’s two sons from a previous marriage, they have five children. Feherty has publically battled his inner demons, making it no secret that he has suffered from depression and alcoholism during his life. With over 10 years of sobriety under his belt, he never shies away from speaking about his problems. He first revealed his past in an interview with Golf Magazine and also publically made remarks against Tom Cruise and Scientology’s claims that therapy and drugs are useless against mental illness. This, along with many other public and sometimes controversial opinions, have only served to make him more famous. Since his initial revelation, Feherty has also stated that he suffers from bipolar disorder. 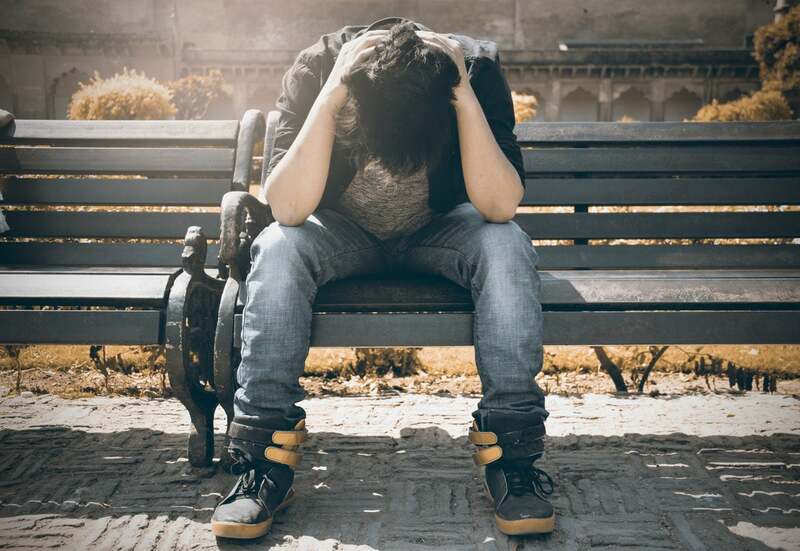 He claims that some days he wakes up overwhelmed by sadness, but feels that therapy and medication have been successful at helping him stay levelled. Tragedy struck the Feherty family in 2017 when David announced on his Twitter that his son, Shey, had passed away from a drug overdose on his 29th birthday. Signaling that addiction had long been an issue in his family, people were grateful that David helped to shine a light on something that most celebrities would rather sweep under the rug. For such an interesting character, there’s quite a lot about David Feherty that the world still does not know. Here are some fascinating facts about the Irish born golfer come comedian so you can learn more about what makes him tick. Although born in Ireland, Feherty underwent the process of becoming a naturalized citizen in 2010 which makes him an official citizen of the US. In 2008, Feherty punctured his lung and suffered from three broken ribs after he was hit by a truck while cycling. Although his injuries were extensive, he returned back to work immediately as a broadcaster at the 2008 Masters Tournament. Feherty calls himself a “diehard atheist” and has been in many public debates with others about his stance on religion and spirituality. In 2012, Feherty received the third highest honor that the US Army delivers when he got the Outstanding Civilian Service Award from his ongoing work with the Navy and within the Troops First Foundation. After being hit three times while riding his bike and suffering serious injuries, Feherty claims he is done with cycling forever. He is close personal friends with Tiger Woods who devotes a lot of his time to Feherty’s various charity events. David has claimed that there’s a quiet and compassionate side to Tiger that the public rarely gets to see. When Feherty was younger, he worked at Mid Herts, a club north of London, where he was paid just $10 a week. There have been many great golfers to showcase their personality on the course, but none have managed to make such a successful career from it post-retirement than David Feherty. 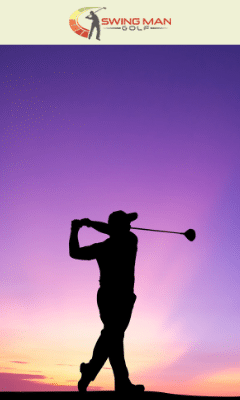 Although he never ranked as one of the top golfers in the world, he was certainly successful, but it seemed that his talents were better suited for other things. 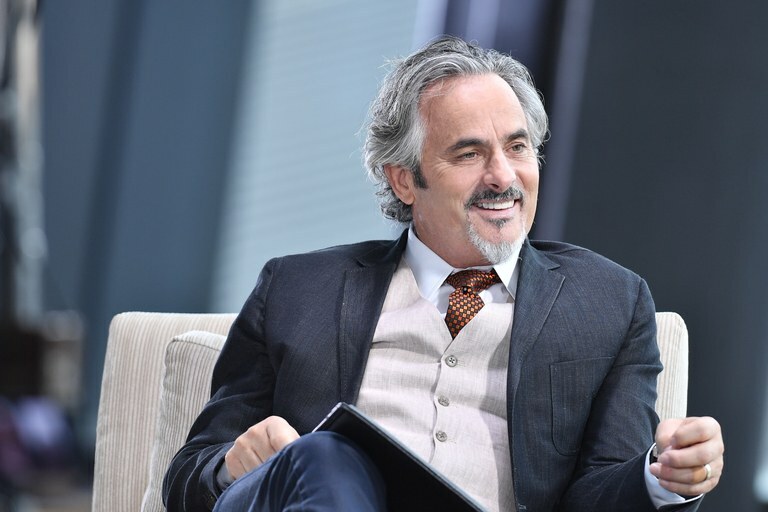 With years of his successful program Feherty behind him and a myriad of other achievements like book deals, columns, and public speaking events, there’s no telling what the future holds for David Feherty. We can be certain, though, that he’ll continue to live his life with as much honesty and openness as he has in the past and help shine a light on the parts of the golfing world that we don’t often get to see. Your long game tackles all aspects of golf. From the first time you pick up a club to your tenth round at Torrey Pines, we will be with you every step of the way. 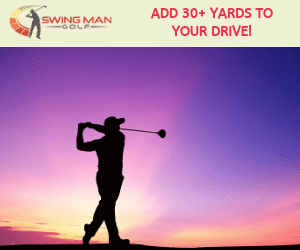 What clubs are best for beginners, which golf balls are the most forgiving, what are some worthwhile golf vacations, what golf courses are best in each state? We’ve got it for you.